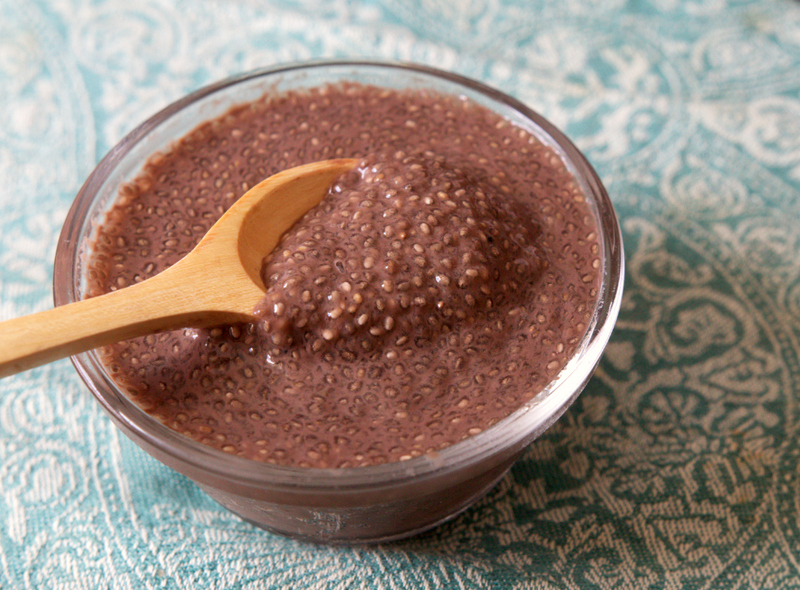 Today you’re going to get my chia seed pudding recipe! This one is great if you get sick of the avocados and still need something like that in the morning for breakfast. 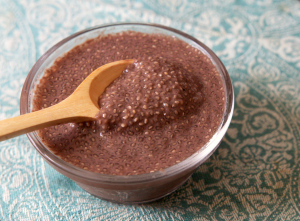 My neighbour makes hers in little mason jars and one week does chia seeds the next week will do the avocado, so she can make them all up on the weekend for the week. Add all your ingredients together and mix well, pour into containers, you can use one big one, or several smaller ones. I generally use 3 smaller jars with lids so I can shake them. Every 15 minutes or so go and mix it again (or shake your jars) until the pudding is set. It has a weird texture that might take some getting used to. It’s almost a tapioca jelly feeling, my kids don’t like this one because of the texture. I make them coconut cream mousse instead! I guess that recipe will be next!